Energy Psychotherapies provide powerful tools for working with any painful experiences from the past which may continue to affect how you experience life in the here and now. 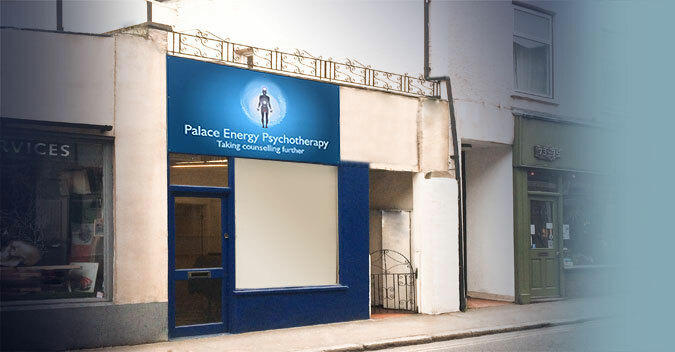 Many symptoms such as depression, poor self esteem, anxiety and stress related physical conditions have their roots in unresolved distress from the past, Energy Psychotherapy can get to theses traumas and release them from the energy system. Get in touch with Seth and see how we can help! One to One assessment consultation now! EFT is a simple and effective form of Energetic self regulation that uses tapping on the acupuncture points. 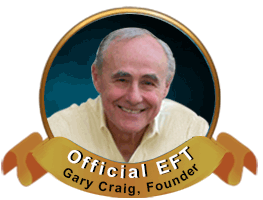 Since EFT (Emotional Freedom Techniques) evolved in the 1990’s, through the work of Gary Craig. EFT has been used on a wide range of problems including post-traumatic stress disorder PTSD, phobias, physical pain, depression, pain, trauma, abuse, anxiety, addictions, chronic fatigue syndrome, eating disorders. Thousands are becoming aware of theses powerful techniques, therapists, scientists, doctors, psychiatrists and the general public. EFT is a form of psychological acupressure, based on the same energy meridians used in traditional acupuncture to treat physical and emotional problems for over five thousand years but without the use needles. Instead, simple tapping with the fingertips is used to input kinetic energy onto specific meridians on the head and chest and hands while you think about your specific problem whatever it may be. 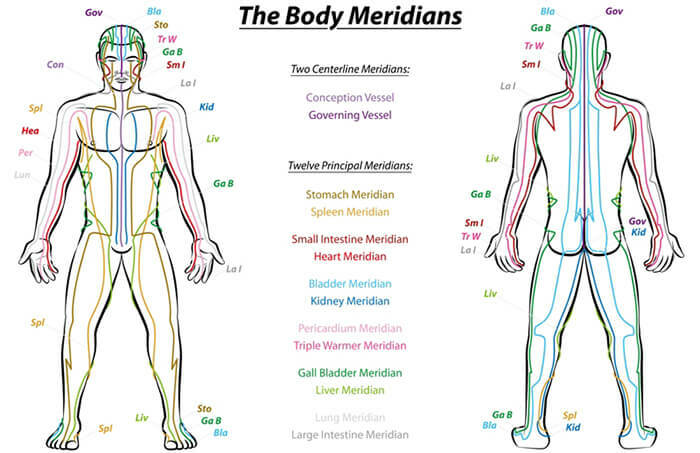 The combination of tapping on the energy meridians and voicing positive affirmations and recalling certain experiences works to clear the “short-circuit” the emotional block from your body’s energy system, restoring your mind and body’s balance, which is essential for optimal health and the healing of physical disease. 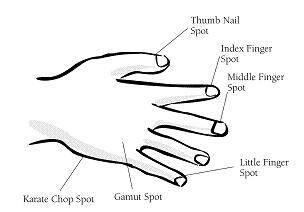 EFT is simple to apply and use outside of sessions it entails tapping on acupressure points of the body while recalling what ever is troubling the client. Please see the diagram below of the places where the tapping will take place. 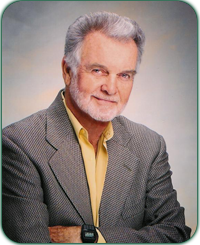 TFT was invented by Dr Roger Callahan, one of the founding fathers of Energy Psychology. He found that distress was encoded within the energy system of the body, which he named as the ‘thought field’, and that the distress could be dissipated and relieved by sequences of tapping on the meridians of traditional Chinese medicine, while that distress was held in mind. He found that these sequences could be diagnosed through muscle-testing, he also devised tapping sequences, which he called algorithms, for commonly occurring negative emotional states, such as anxiety and fear. However he also found that some people were resistant to this treatment. They could be ‘neurologically disorganised’ and he devised simple ways of correcting that, or they could be experiencing what he called ‘psychological reversals’, unconscious blocks to the treatment, similar to Freud’s concept of resistance. He said that these reversals and his methods of overcoming them were his most important discovery, and it is true that all modalities of energy therapy incorporate some way of treating reversals. The term meditation refers to a broad variety of practices that includes techniques designed to promote relaxation, build internal energy or life force (qi, ki, prana, etc.) and develop compassion, love, patience, generosity, and forgiveness. 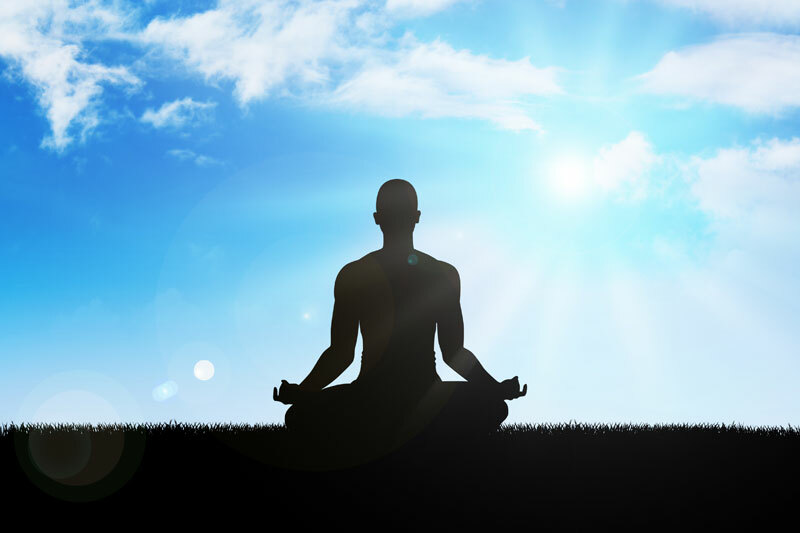 Mindfulness meditation practices have been proven to help reduce stress and is now widely used in the prevention of it. Energy Psychology (EP) modalities have been researched by more than 100 investigators in at least 7 countries. As of 2017, over 80 research studies have been published on EP modalities, out of theses only one has not shown efficacy. There are now more than 80 research studies published in peer reviewed scientific journals, 43 of theses studies are randomised controlled trials, 98% show Energy Psychology methods to be highly effective. There are 4 meta-analyses, and 4 systematic reviews to look at them go to the ACEP research page. • EFT (Emotional Freedom Techniques) is currently under review by NREPP in the U.S., and by NICE (the National Institute for Clinical Excellence) in the UK. We expect to receive the results of their reviews soon. 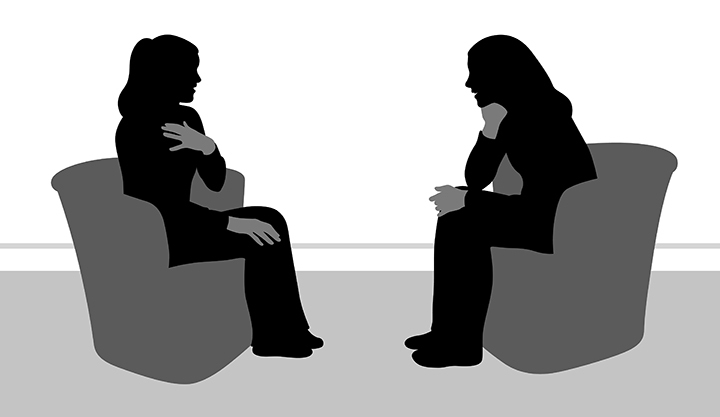 • There are over 400 identified forms of psychotherapy, most of which have little or no research to validate them. Energy psychology is both evidence-based and in the top 10% in terms of research for psychotherapy modalities. Visit www.energypsych.org/research to view and access a comprehensive list of studies. Disclaimer: The entire contents of this website are based upon the opinions of Seth Theodore Butcher , unless otherwise noted. Individual articles are based upon the opinions of the respective author, who retains copyright as marked. The information on this website is not intended to replace a one-on-one relationship with a qualified health care professional and is not intended as medical advice. Energy psychology modalities are not based on theory but on observation. None of the material on this site is intended as a substitute for appropriate medical or psychological treatment by a qualified doctor If you have a serious physical illness, please consult your (conventional) doctor. Please do not rely on energy psychology, meditation, or other unconventional approaches as your main treatment.